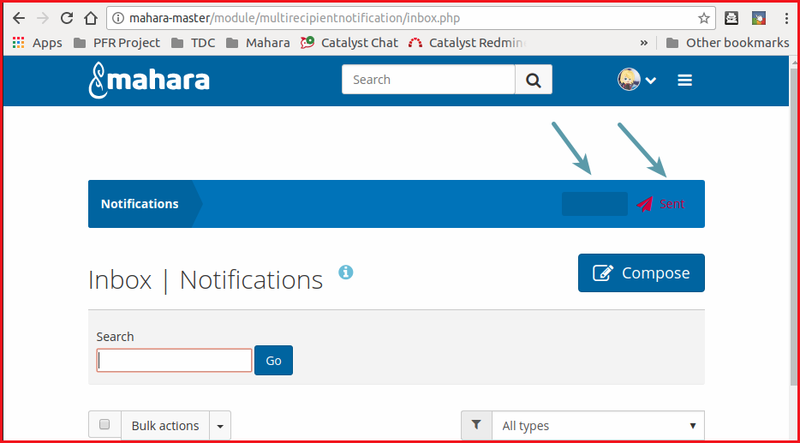 Fix link color in Primary School and Ocean themes for "Notifications"
When you have the Primary School or Ocean theme on your site, the navigation bar in the inbox (/module/multirecipientnotification/inbox.php) does not show the links in the nav bar in the correct colors. In Ocean it is only the active link that is a problem, in Primary School it is both Inbox and Sent. On my local instance, I can not replicate the problem on either the Ocean or the primary school theme, the colors are working correctly. I can show you tomorrow, Jaque. This only seems to happen when you upgrade a site. Bug #1756154: Fix link color in Primary School and Ocean themes for "Notifications"